Have our qualified coaches run high quality sessions in a range of sports to help your students to excel and meet the needs of your PE curriculum. A chance for teachers or support staff to gain skills in delivering P.E in school. This programme offers the opportunity for your students to learn Christian values in a fun and active way. 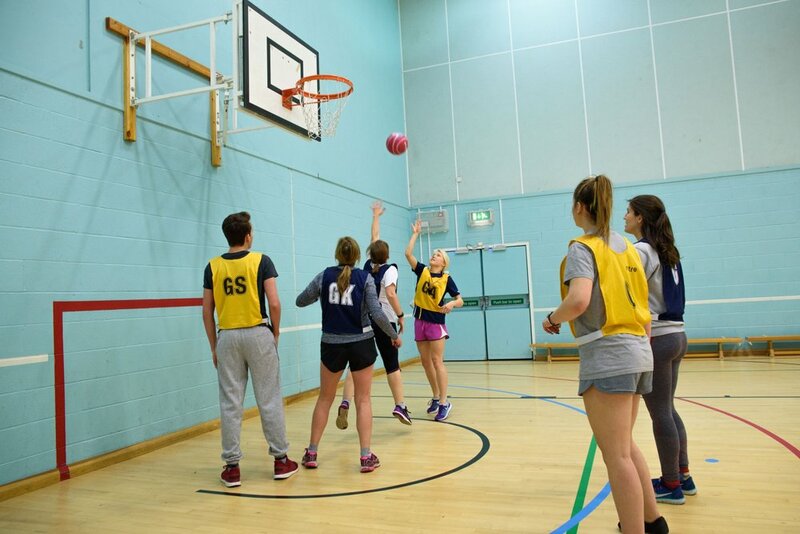 Our coaches can deliver extra- curricular activities in a range of sports during lunch or after school. We want to see sports delivered in schools at an excellent standard while allowing your pupils to have fun, experience a range of sports and have an opportunity to improve their physical literacy. Our sessions cover a whole range of sports (see below for a list) and we are able to work with all ages from Reception to year 6. 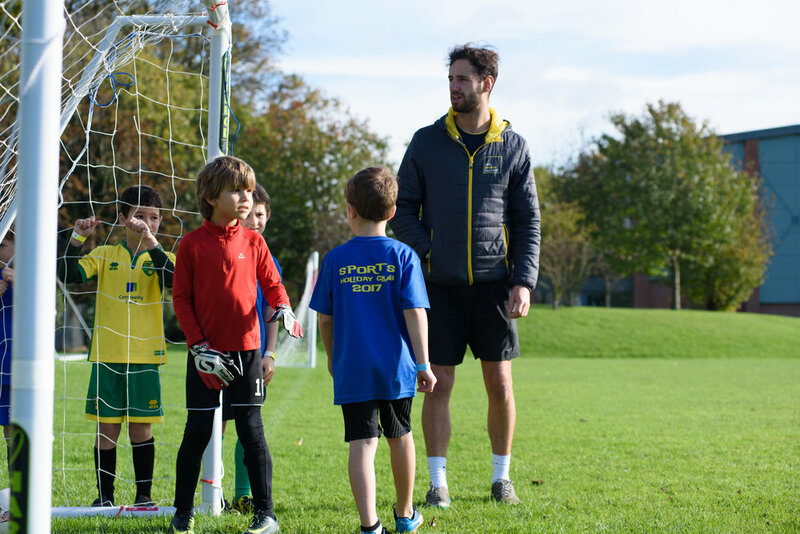 Within our coaching sessions we strive to ensure all participants are active throughout the session, limiting any time for instructions or periods of waiting. Furthermore, our Sports Factory sessions are all inclusive as we try to differentiate for every participant to give the whole class a chance to enjoy the lesson and improve at their own speed. At The Sports Factory we would like to see a long term sustainable outcome from our time coaching in your school. One way of achieving this would be to help your staff to become more confident when delivering PE and Sport. Our CPD programme gives your staff the opportunity to work alongside one of our coaches to improve their knowledge and understanding of teaching curriculum PE. During the CPD programme your staff will be able to watch High Quality PE lessons being delivered, have access to our session plans for a range of sports and take lessons with our staff observing and feeding back constructively. Our aim is to equip your staff to be able to deliver a greater range of sports and improve their coaching techniques for PE. Our CPD programme can also be used to up skill your Break Time staff or MSA’s. We have found that many schools want to improve the quality of games or behaviour management during break times. Our coaches are able to work alongside your break time staff to help run games and pass on ideas for lunch time activities to suit your school’s needs. This is our latest programme and one that we are very excited about launching in September. Active RE is a combination of Physical and Religious Education as we aim to teach Christian values and beliefs through fun and active games. Our Active RE lessons take a Bible narrative and we learn the story or parable through games relating to the story. Each lesson will be centred around a Christian Value which the pupils will learn along with an exciting old testament story or parable of Jesus. Currently we have 12 sessions to choose from which can be taught over the course of a Term or Half Term and are accessible to all ages from Reception to Year 6 (Find the lessons and their Values Below). The Sports Factory offers a variety of options at Lunch or After School to suit your school’s needs. We recognise that Break times are different at each school we go to depending on the size of the school, space available and the behaviour management systems you have in place. We want to offer a service that suits your school uniquely, whether that is to run lunch time sports, activities to engage your least active pupils or to manage playground matches in a way that promotes fair play and honesty. We would also love to use our time to help equip your break time staff with the knowledge and skills to provide games or manage matches too. Our qualified coaches can deliver after school clubs to provide opportunities for your students to engage in sports as an extra-curricular activity. 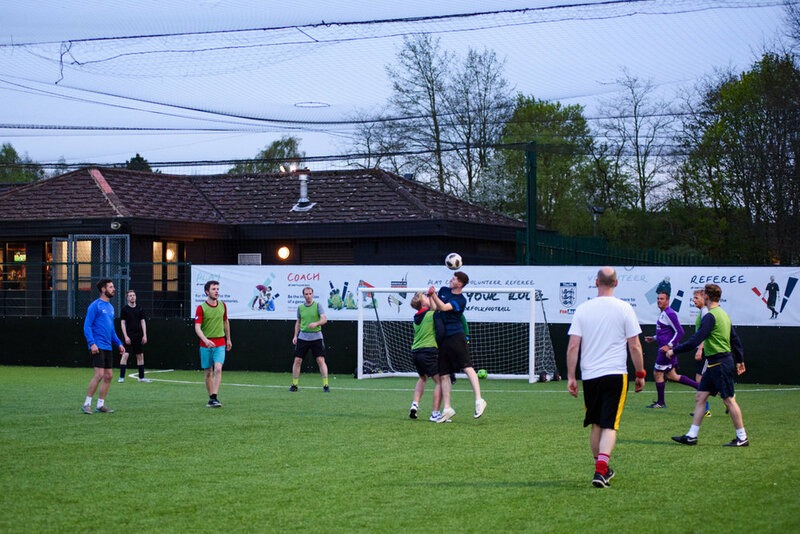 This may be in the most popular sports such as football or rounders or in something less accessible such as Dodgeball, Futsal or Volleyball. You can find a list of options below.